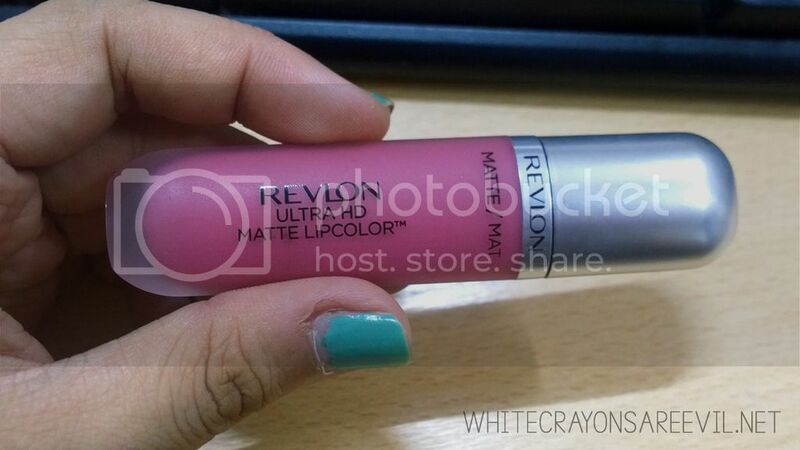 The Revlon Ultra HD Matte Lipcolor grabbed my attention because it has a very unusual look. The tube itself is a frosted, almost flat tube which you wont see everyday in any cosmetics. This beauty was priced P575, a little expensive for a ‘drugstore product’, might I add. I decided to buy it because this particular color, Devotion, is gorgeous. Plus, I dont think I own that much Revlon lippie. Again, Revlon’s price is higher than, say Maybelline or L’Oreal Paris. First, let me start of by apologizing about the focus of the picture above, please forgive my non-artistry. 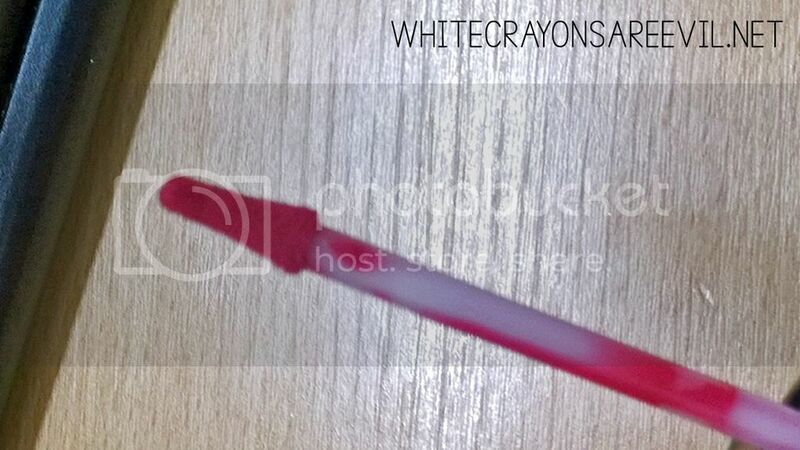 Ultra HD Matte’s wand applicator is.. luxurious. I really cant find a more proper term. It’s more cushioned and softer that most if not all the other lippies I own with this kind of applicator. It’s not mind-blowing kind of long lasting, but I’d say it’s decent. After my morning coffee and eating my lunch, my lips didnt look naked at all. There are still some hint of tint – a decent amount, honestly. It looked pretty good. However, the color of Devotion is leaning more to natural, so i wouldnt know if the same can be said to the bolder colors. It has creamy matte finish. It first finishes to more creamy than matte, then after some time – a long time – it would LOOK matte, but the pretty kind and not the chappy kind. The scent might be despicable to others. It smelled sweet, but something is off about its sweetness. Didnt bother me, tho. Will I buy again? Absolutely if it were in sale. I don’t thing I want to lash out more than P500 for this. 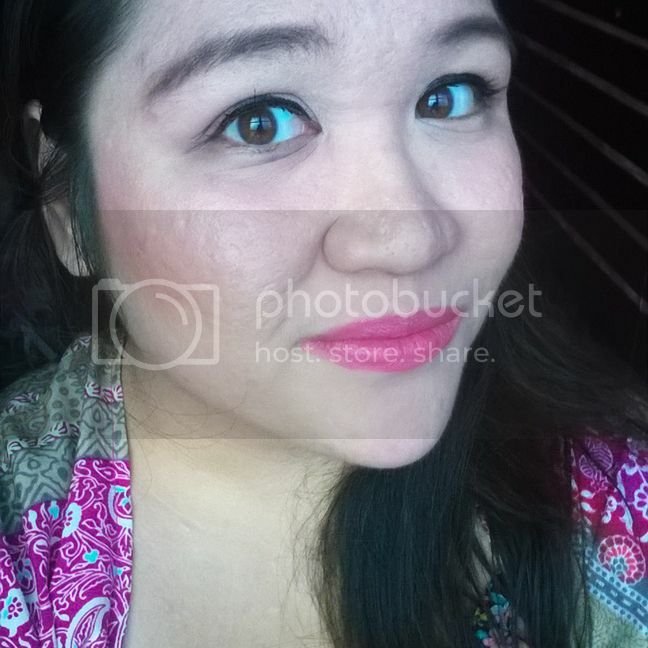 It’s a good lippie, probably one of the better matte lippies out there, but it’s not something I’ll get obsessed over. Probably because of the price.